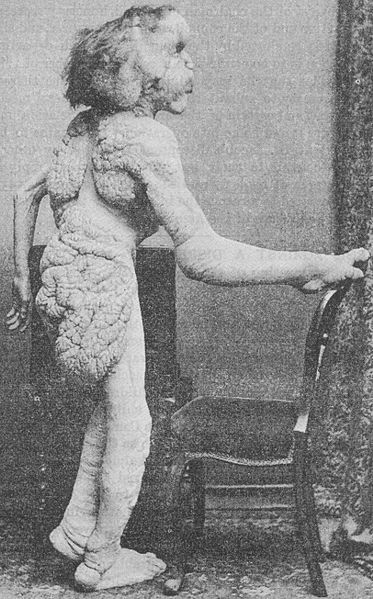 Joseph Carey Merrick (often incorrectly called John Merrick) was born in 1862, in London. He became known because of his appearance which was caused by unknown causes at the time. 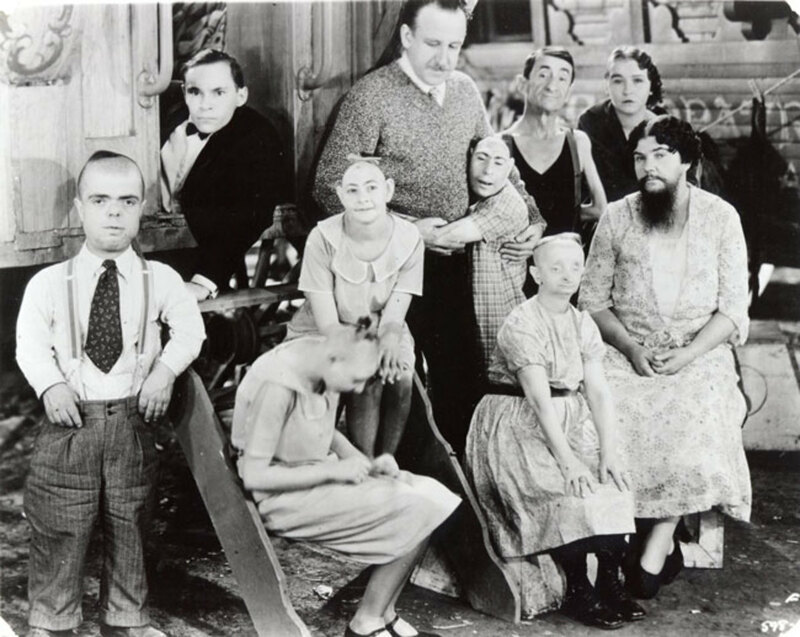 Many years later scientists said that was probably suffering from Proteus Syndrome but the precise cause of Merrick's medical condition remains unknown. His condition was getting worse as the years were going by. 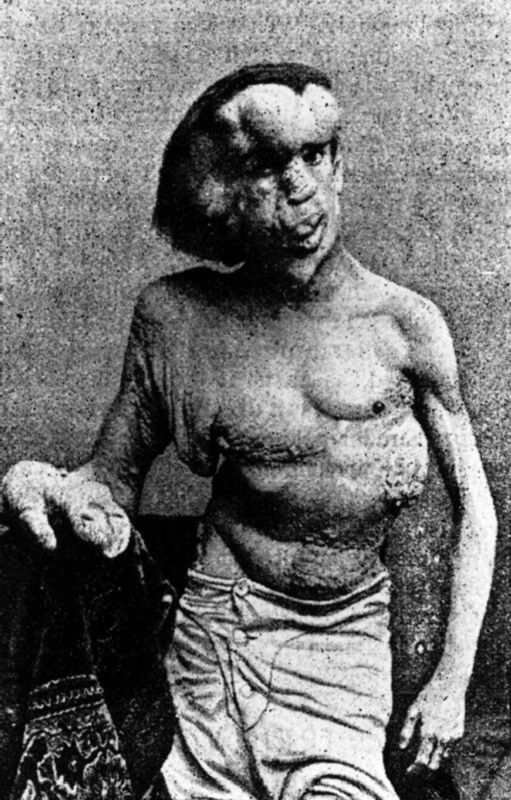 This English man with those severe deformities was first exhibited at a freak show. His exhibitors called him "Elephant Man". 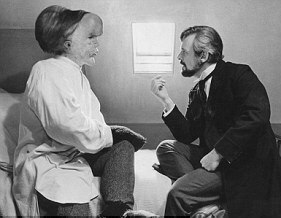 Later he met Sir Frederick Treves a doctor from London Hospital who's now known for his friendship with the "Elephant Man". Maybe he is the reason why Merrick faced that publicity. From then on Merrick became a recognizable figure among the Victorian era's aristocrats. In 1890 he dies by Asphyxia. The people who got to know him said that was a polite well-educated man. Who really knows what Mel Brooks thought about giving the direction to David Lynch. That is the real question.. Back then Lynch wasn't as noted as today. He attempted to direct several film before 1977. Why is this date crucial? Because his breakthough film was born... Of course I am reffering to Eraserhead. So, I really would like to know what Brooks thought... Whatever it was it justified him. And, God, that was good for all of us! Therefore, there was not just Lynch... The film's got an incredible casting. (But let's discuss about that later). 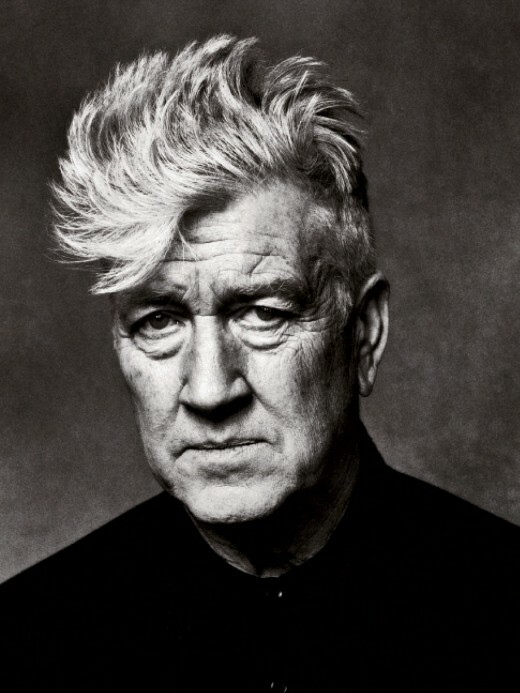 So let's return to our question; "what did Lynch think?" I think the director was pretty clear about his "hero". He's polite. He's gentleman. He's well-educated. 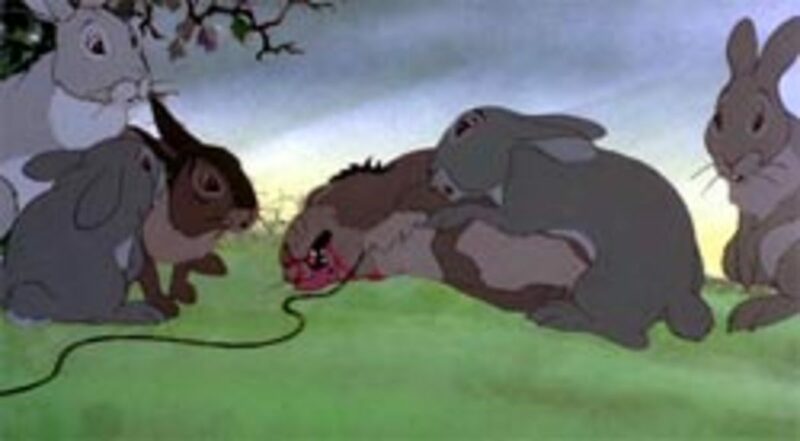 But his deformity overtook everything. It's not a fault of the era which he lived. This is human. Judging by appearance. Curiosity. Εxploitation. Fear of the unknown. I prefer to stop counting our bad elements. The director broaches those elements but he broaches our good elements, too. Someone would say it's another cliche; The ugly and the deformed person who treated by society as an animal in fact is an intresting person. I think it's not Lynch's fault... This is based on a biography. (Maybe he played this card, too... But it's really ok!) These human's elements aren't the only topic. Through Treves eyes we see about how medical community acted these days. And it's interesting. Except that stuff Lynch's signature couldn't be skipped... He loves surrealistic frames and we are really ok with that! He used them where they were suited. 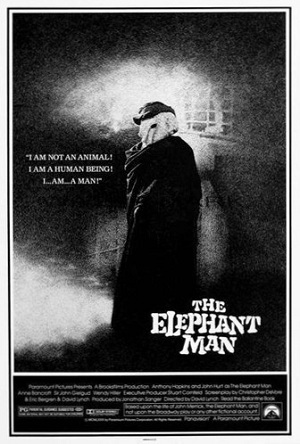 The film follows the real story of Merrick (The Elephant Man). Yet we aren't sure about the way of his death, Lynch chose the "romantic" way... So Merrick dies in his trying to sleep lying down "like other people" (as he used to say). The next one is Anthony Hopkins. In this case the words can't help us to describe the real talent of his. He is one of the two protagonists. His role wasn't that simple. His character firstly is the doctor who descovers and presents Merrick to the "world". Secondly, his character fights as human. His issues are morally justifiable. Letting (curious) people see and meet Merrick looks like that Merrick is being an exhibite once again. But in the end he knows what is right and wrong. The final actor had to be John Hurt. Hurt potrayed Merrick and he did it so much perfect. Behind this heavy make-up he achieved to reveal so many feelings. I wonder if there are any other actors who are capable of acting like the way he did... I strongly believe that these roles of them are one of their best! The impact of this kind of film must be huge. 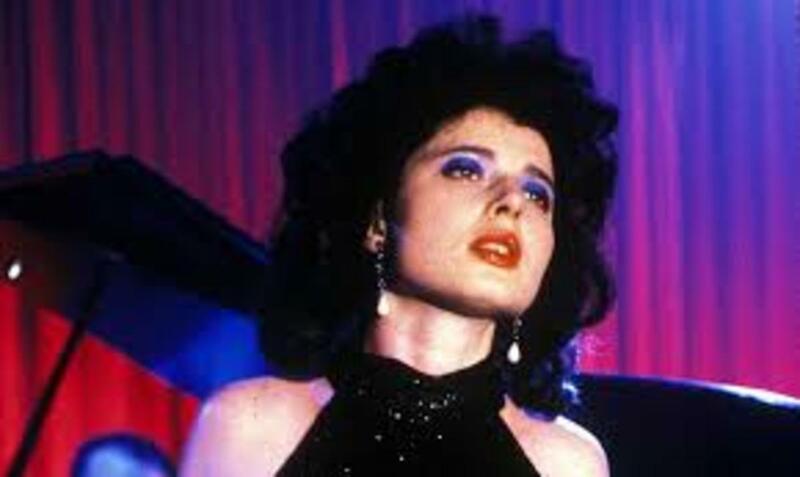 Today it is considered as one of the greatest Lynch's films and one of the greatest of the 80s. Naturally! 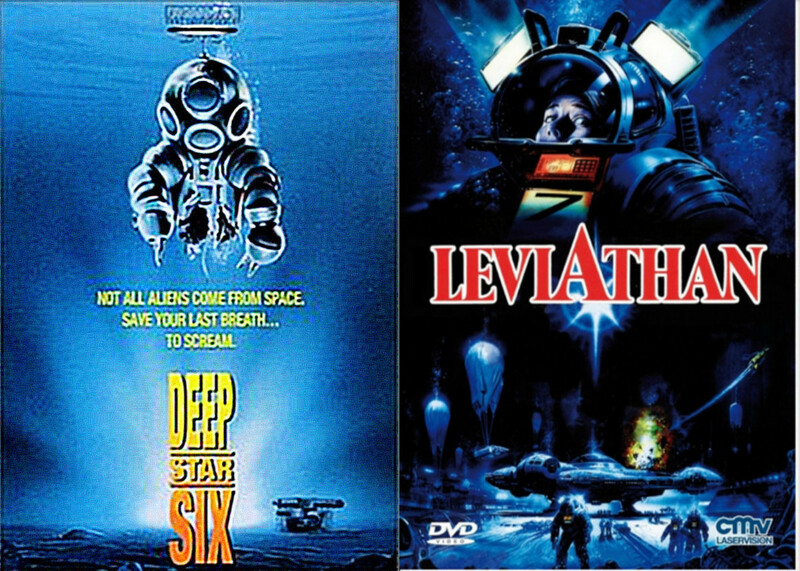 What's your favorite Lynch's film? My favorite Lynch film is not listed. It is The Straight Story. The others you listed are good ones, though.